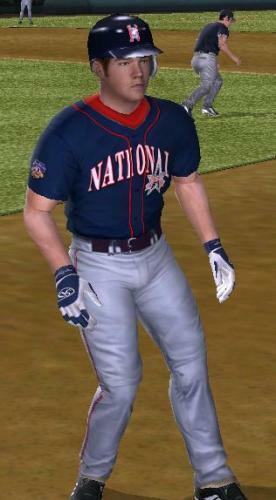 This is a uni mod for the 1997 Homerun Derby/All-Star Game. Included are the uniform, font, and uniform select screens. 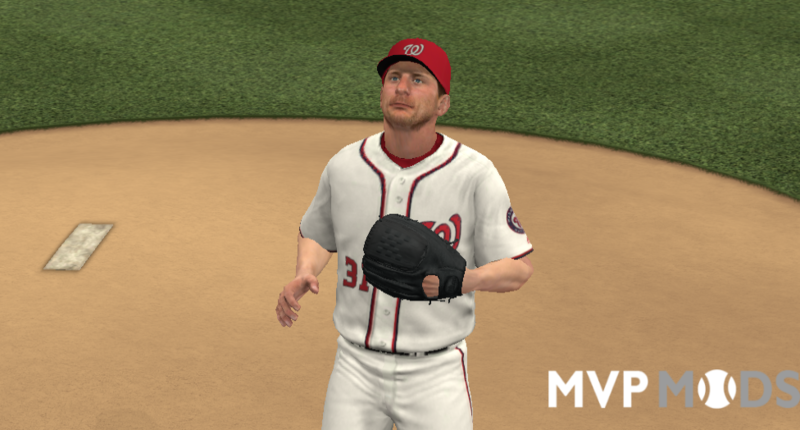 Please note that this mod will add one new uni slot per team.